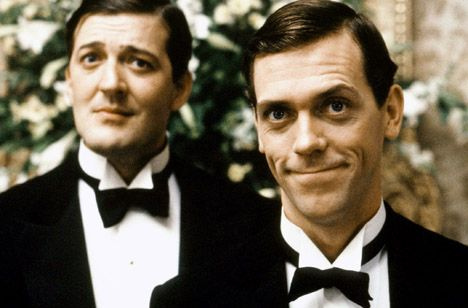 This entry was posted in Humor and tagged a bit of fry and laurie, BBC, blackadder, British comedians, comedy gods, double act, entertainment, fry and laurie reunited, house, hugh laurie, improv, jeeves and wooster, sketch comedy, stephen fry, video by listenupgetdown. Bookmark the permalink. Lol, this is a great one! I have spent sooo much time watching sketches today, Fry and Laurie are addictive!